Dovetale is the new record by the Montreal singer, songwriter and guitarist, a triumphant union of contemporary pop and rock sounds that emerged from the literal honeymoon phase of Krief's marriage. While domestic bliss doesn't typically the inspire the kind open-heart poetry and high-octane pop sound that Krief is known for — and his previous release Automanic was an epic double album fuelled by heartbreak and self-destruction — the conception of Dovetale found him at the peak of his game artistically as well as personally. "It really is a way more positive record," Krief says. "A lot of the songs still reflect on that darker period but there's a feeling of optimism and gratitude for how things have turned out." That said, not everything has been rosy for Krief, and the fallout from some bad times still found its way into his latest batch of songs. "There were a couple of things that happened in my life when I was writing this record that caused me a great deal of stress, and I do address them in one or two songs, but I didn't want to make another album full of anger and bitterness." Dovetale's sister release, an EP called Line Stepper, collects the darker songs that Krief wrote recently, while the album explores the wonderment that comes with the first blush of new love (without being too maudlin about it) as well as some of the insecurities that come with blossoming relationships. 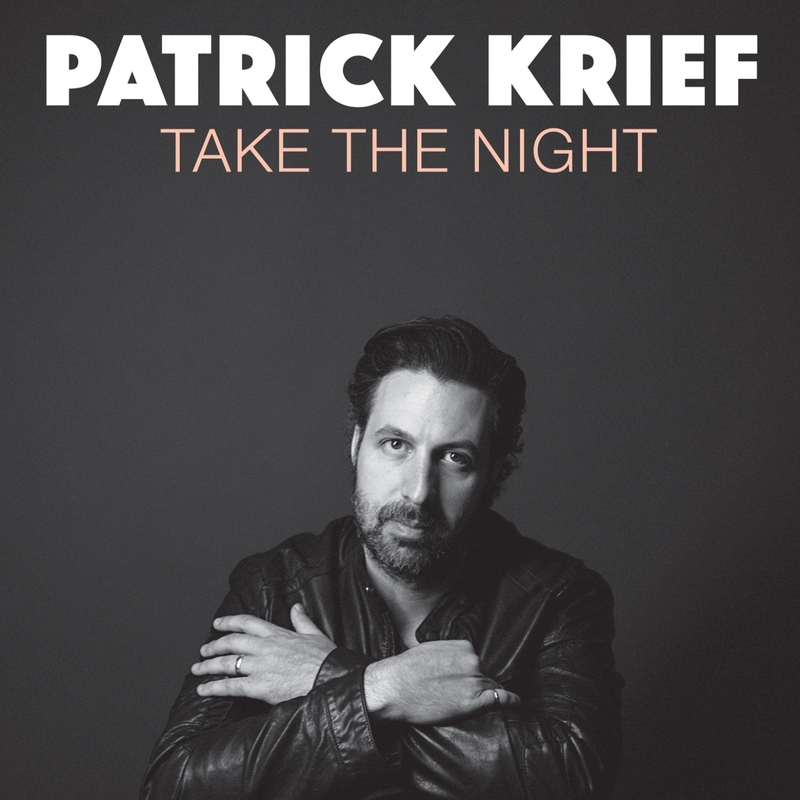 Musically, Krief indulges in lush strings and layers of melodic guitars, yet he also scaled back the dense arrangements that he feels he's been hiding behind, highlighting an impressive vocal range — from a masterful falsetto to a half-sung baritone reminiscent of Leonard Cohen. "The album was mixed to feature the vocals and make sure the songs stood out and didn't get lost in big fat walls of sound," Krief says. "I really wanted to focus on the melody and the basic songwriting, on making the songs more vulnerable." 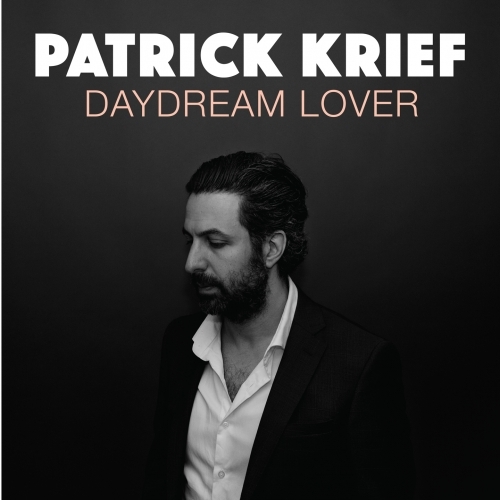 Having been a co-writer and guitarist with Montreal "orchestral pop noir" band the Dears for nearly a decade, Krief's "solo" career has evolved from side-project band (Black Diamond Bay) to more of a one-man effort with a succession of guests to a truly solo endeavour — Krief plays all the instruments on Dovetale. Recorded and mixed between Krief’s home studio and Mixart in Montreal, the album echoes dream pop and shoegaze as well as the classic pop, rock and folk that have always been Krief's songwriting foundation. The songwriting and sonic finesse of the Beatles, in particular, remain touchstones for Krief, but there was one other artist he kept coming back to during the making of Dovetale: himself. "When I started recording the songs, I kept telling my wife that it feels like it's the end of an era. I felt like I was celebrating my previous work by closing it off with this record and trying to get more in touch with my roots as a songwriter. I feel like I'm making one last record this way before moving on to something else." It's uncertain what the future will bring, though he hints that the live show to come with next year's Dovetale tour may point the way to a new sonic realm. But for Krief, given the vibrancy, jubilation and thoughtful balladry of a new record that's clearly a career high, the present is the place to be.